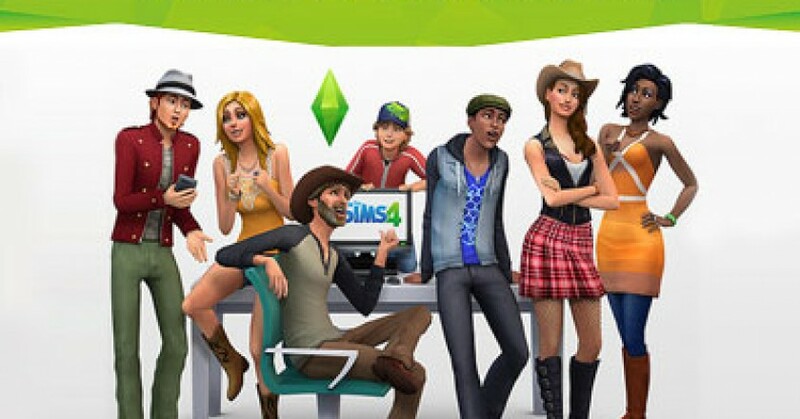 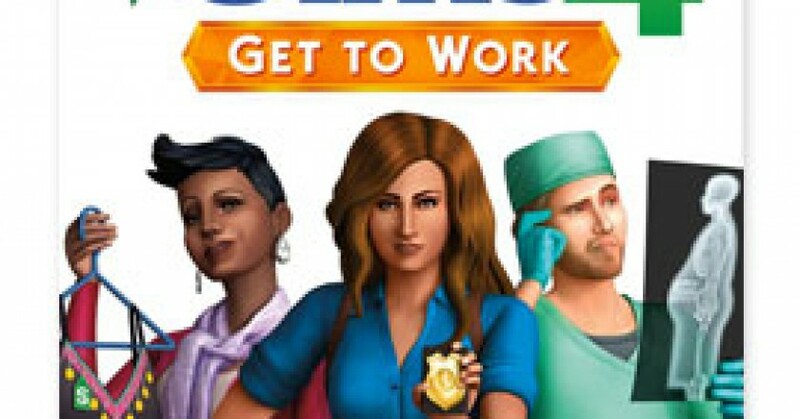 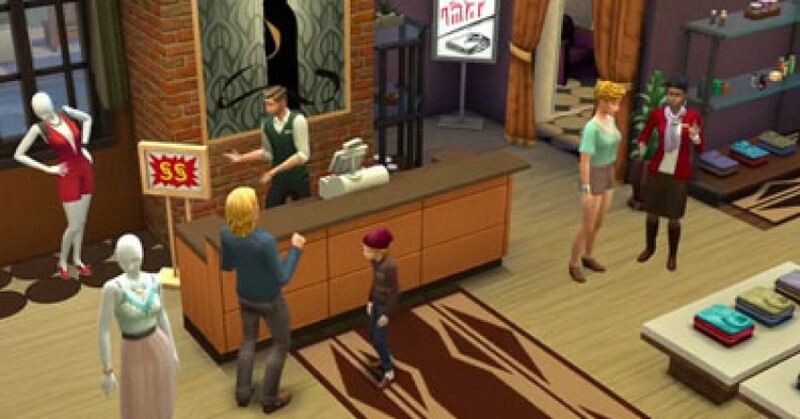 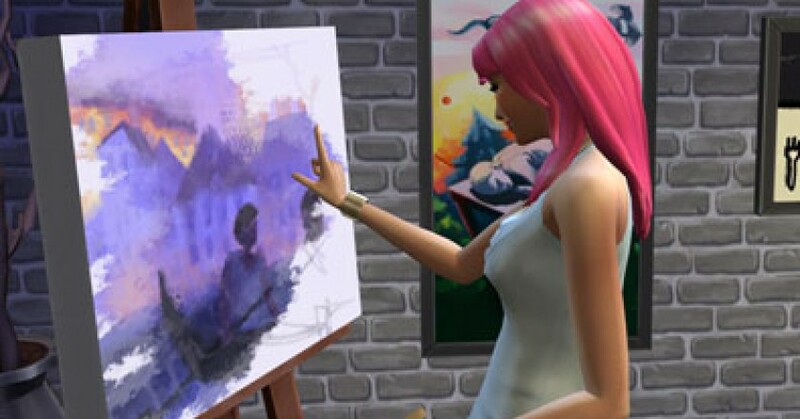 The Sims 4 Get To Work first Expansion Pack trailer! 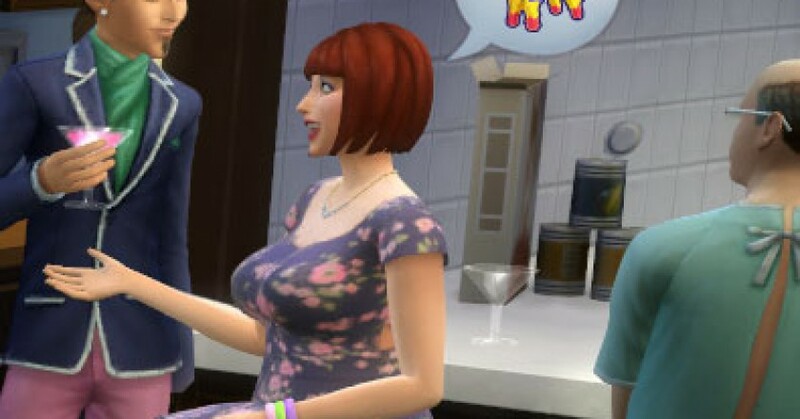 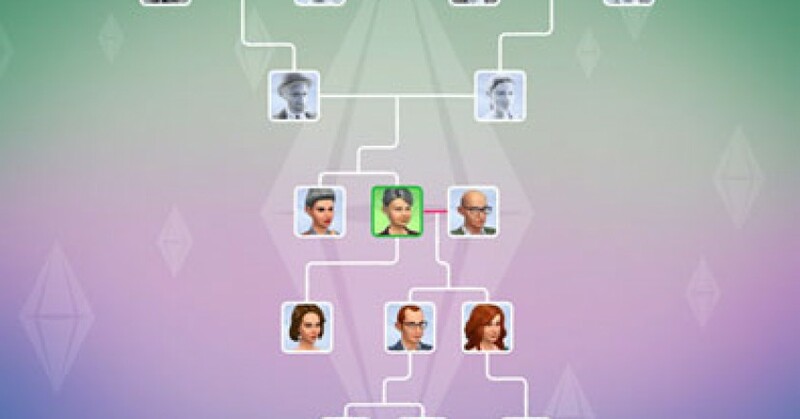 Family Trees are back in The Sims 4! 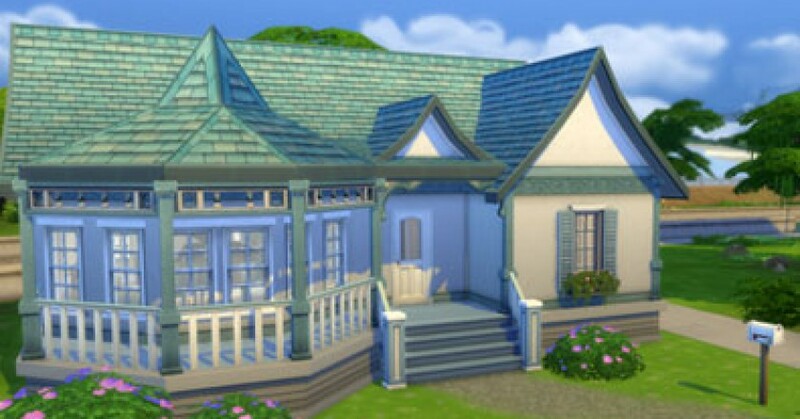 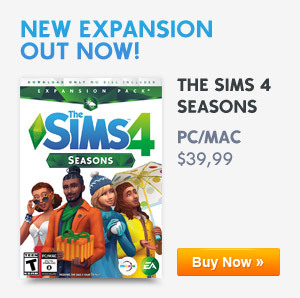 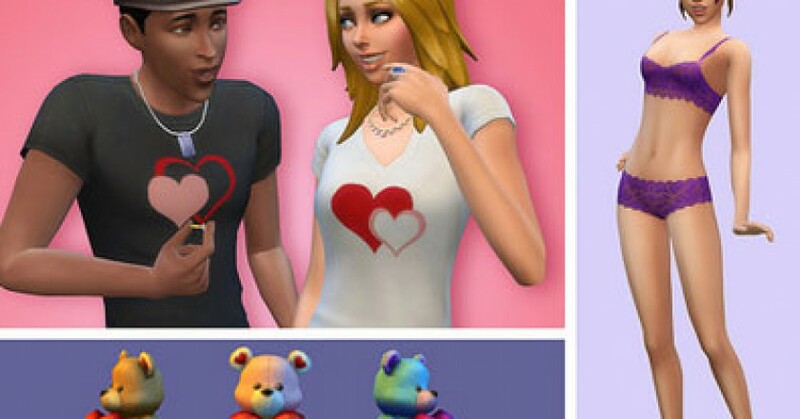 The Sims 4 Mac Release Date!